The following is a complete list of all properties and land available for lease. For more information or to schedule a tour, please contact the Port office! 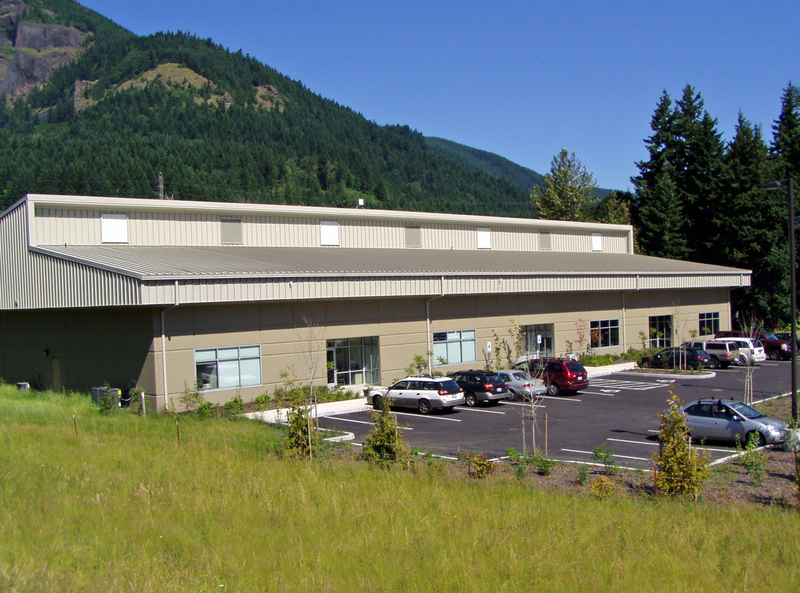 Thinking about moving your business to the Columbia River Gorge? Or perhaps starting a new one? We invite you to review the labor market for Skamania County and the demographics for the people who call this area home. One of our newest buildings, this property features 3,150 square feet of office space. There are 14 offices, a large break room, phone/server room, 2 restrooms (one with a fully accessibly shower), supply closets, and 2 entrances. Many of the offices feature floor to ceiling windows There is also a parking lot with plenty of spaces for clients or customers. With competitive lease rates, tax advantages, and lower labor and utility costs, there is no better place to develop your business. Take our video tour below! Thanks to Lee Breeding for the video footage! We currently have no existing vacancies available in the Tichenor Building. If you have a small office need give us a call for creative solutions (depending on the prospective’s need). The Tichenor Building offers a view of the Columbia River with access to several shared spaces. There is approximately 600 square feet available in one large open work space with big windows looking out at the Columbia River. There is a wheelchair ramp and ample parking, the street and landscaping are well maintained. 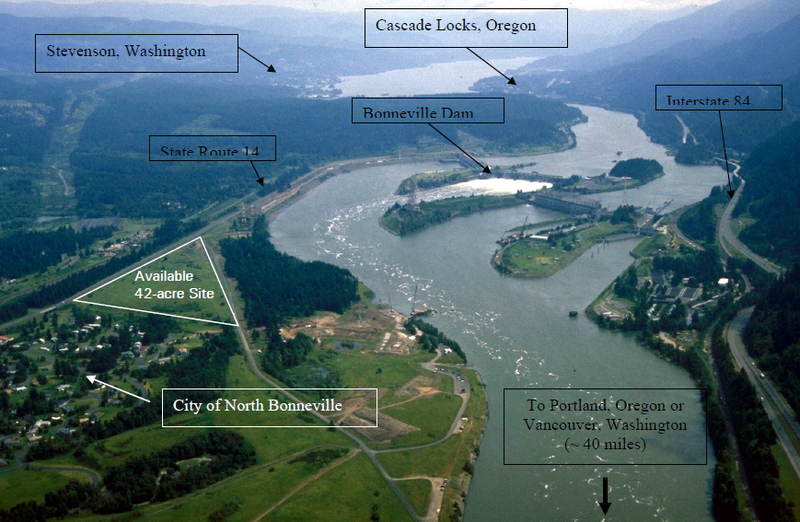 Located on the spectacular Columbia River waterfront, these 10 acres offer a unique opportunity for commercial, recreational, and mixed-use development. Utilities: City sewer and water, cable TV, 3-phase power (PUD), gas, telephone plus fiber optic, wireless and DSL broadband. Transportation: 35 miles to Portland International Airport, 45 miles to Portland, 4 miles to I-84, 44 miles to Vancouver.